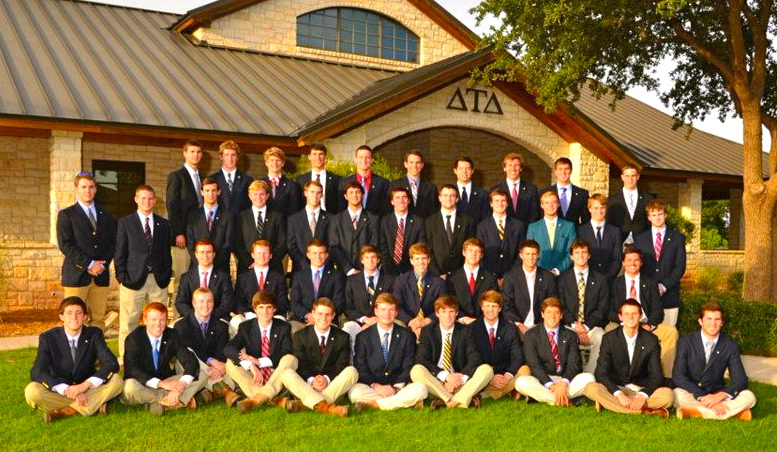 Becoming a Delt is an eight week program where the new members learn the values, history, and traditions of Delta Tau Delta. In addition to everything you will learn throughout this time, many relationships will be formed and life-long friendships will be made. At Epsilon Delta we value this experience and take pride in the values it instills in each and every member. 2.5 GPA - A minimum of 2.5 GPA is required in order to complete the program. The chapter encourages its members to attend study hall sessions where members can spend time studying or working on other academic projects. Big Brothers - At the beginning of the program, each new member will choose a Big Bro who will be a mentor throughout the course of pledgeship. The Big Bros program has historically been a very popular part of fraternity life, and many of the Big Bros/Little Bros friendships last a lifetime.